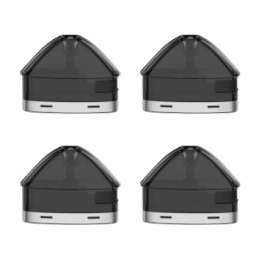 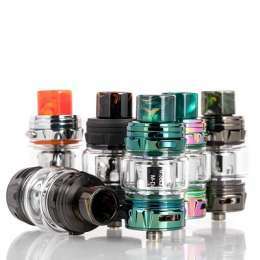 VOOPOO DRAG Mini 117W TC Starter Kit is the perfect mid-level wattage vape system, integrated with a built-in 4400mAh battery and the exceptional GENE Fit Chip for battery-efficient outputs with various power modes to power the UFORCE T2 Sub-Ohm Tank. 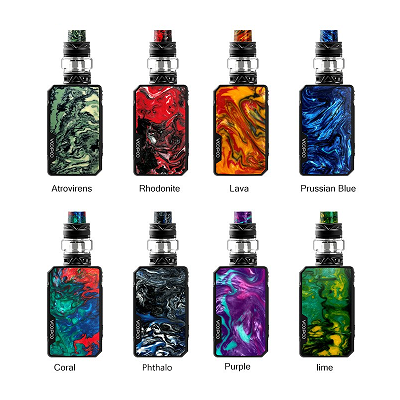 A compact rendition of the iconic DRAG 157W while modern chassis update, the DRAG Mini 117W provides a smaller profile to fit comfortably in-hand while maintaining the visual prowess VOOPOO's devices have come to known for. 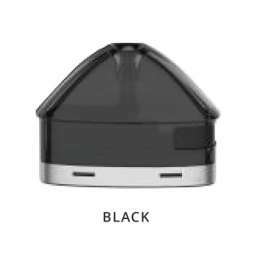 The internal GENE Fit Chip is quite dynamic and excellent for battery efficiency, with the addition of multiple output power adjustments such as Flavor Mode, Cloud Mode, and Battery Mode. 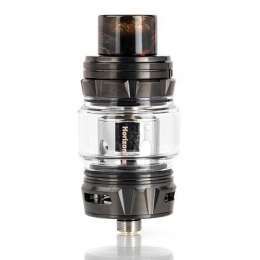 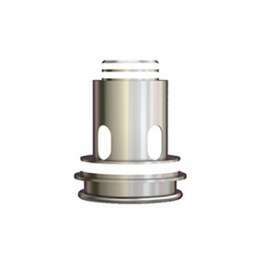 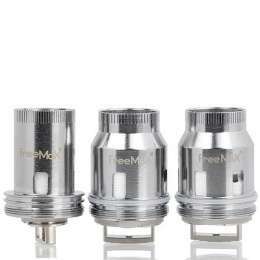 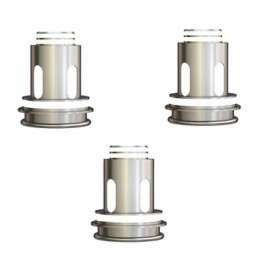 The UFORCE T2 Tank features 5mL maximum juice reservoir, ergonomic sliding top-fill design, triple-slotted airflow control, and the utilization of the mesh-capable UFORCE OCC Coil System.